2018 is well underway and the last few months has been brimming with success for SEM students past and present.We take a look at some of the most notable success stories from the year so far. It may be the dream to perform in front of thousands at one of the big summer festivals, but for a selected few students, the dream became reality in 2018. Kicking off our summer of success was JP Huzzle, ex student and current staff member who was selected to perform at Bluedot Festival in July. The festival which takes places in the stunning grounds of Jodrell Bank Space Observatory, is home to 4 large festival stages and JP Huzzle performed on the Orbit Stage, joining a stellar lineup which included Roni Size and Mad Professor. Creamfields rolled around once again this month and SEM students joined the thousands of electronic music fanatics making their way to Liverpool for the bank holiday weekend. For SEM alumnus LilRockit, it’s almost cemented in her yearly calendar and this was the 6th consecutive year that she’ll perform a DJ set at the festival. 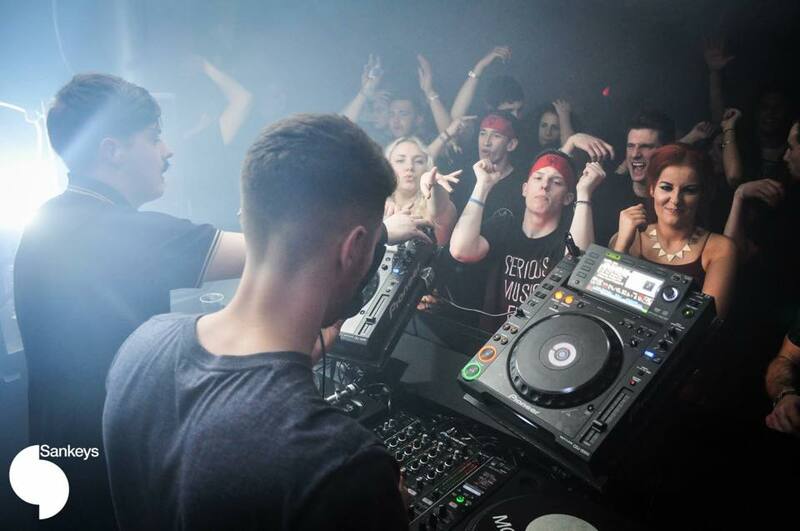 Complete Music Production alumnus Dan Dobson also made the announcement that he has been selected to perform at Creamfields festival for the second year running and he joined the roster of artists performing on the specially curated Rong Events stage on Saturday August 25th. News broke that former DJ student Holly Jay was chosen by house label Discopolis to compile and mix their essential soundtrack compilation for the Miami Winter Music Conference in March. The compilation album ‘Discopolis Miami 2018‘ included Holly’s single ‘Love U So’ alongside 14 of her favourite tracks released on the Discopolis label. Download the album here or grab one of her recent free downloads, the 2018 bootleg of “Leave The World Behind” by Axwell, Ingrosso, Angello & Laidback Luke Feat. Deborah Cox is now available here. 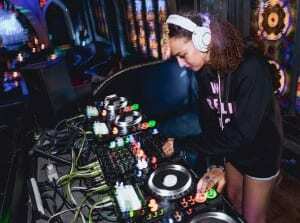 Alongside her busy release schedule, the Manchester based DJ was selected to perform at Hedkandi’s Ladies night in Manchester a gig which later led to her to take centre stage at Hedkandi in Wroclaw, Poland. DJ student Candice Halliday picked up a dream slot at Elrow’s Bank Holiday party. Whilst the “Craziest party in the world” is known for its phenomenal parties at Amnesia in Ibiza, its summer 2018 tour takes it to Bali, where Candice will join the lineup over at the Manarai Beach House. It was back in 2012 that Nymad studied Music Production and Audio Engineering at SEM and since completing the course, he’s steadily progressed with his music. Last month he released his second full length EP 3 Ways To Cure a Soul which was released on Finest Ego – a sub label of the Berlin label and creative collective, Project Mooncircle. 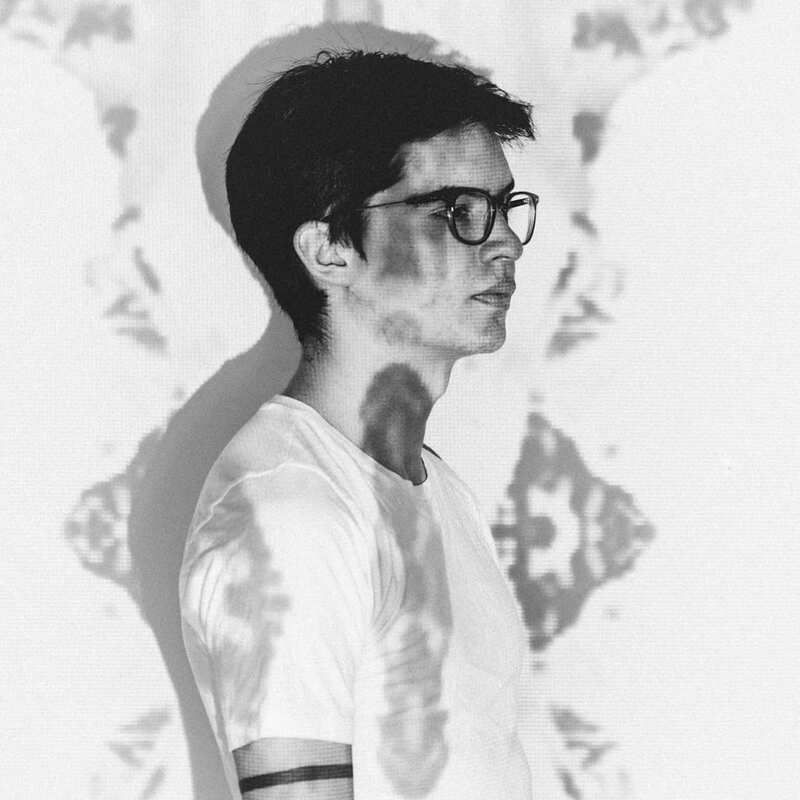 Finest Ego specialises in experimental beat music and is a feeder for for Project Mooncircle which focuses on the fusion of organic and electronic music. Former Music Production student Marcin Badura aka Beat Le Juice released his first EP on Scour Records back in March. The UK-based, independent digital label run by DJ Spinforth specialises in releasing breakbeat, glitch-hop, ghettofunk and other types of electronic music that are infused by genres such as funk, reggae or swing. His first single Funk Magic went straight to number one on Beatport’s glitch hop charts. It was back in January when we last spoke to Dan Dobson and since his track ‘Fantome’ was signed to Armin Van Buuren’s ‘A State of Trance’ label he’s continued to gain widespread attention amongst his peers. In March Dobson announced this his track ‘Clandestine’, a collaboration with DJ Liam Wilson, has been signed to FSOE Recordings and will feature on their new compilation album FSOE500. He has since been signed to Schulz Music Group for worldwide bookings and will perform at FSOE550UK in September. Many of our students have released tracks over the last 6 months. Take a listen to our SEM students playlist which features music from SEM students past and present. It was 2016 when Jack Broom completed the Music Business course at SEM. Since completing the course he has gone on to setup 1712 Artists, an agency focusing primarily on signing house and tech house artists. In 2017 1712 Artists set up their own publishing company allowing them to publish music for their artists and have since organised successful tours across Italy, Russia, South America and the UK. Read more here. SEM student Giorgia Mollo curated the second edition of People Love To Dance Festival in Calabria in August and a selection of SEM students joined a eclectic lineup of DJs and live performers. DJs Sammy La Roche, Candice Halliday, Maria Bennett, Rocco Harris and Zoane joined the lineup alongside DJ tutor Mark One. Read more here. Professional Career Development Loan ends January 25th – huge discounts... Want to DJ at Super Fruits Freshers Party?